In my Bullet Journaling for Beginners post last Monday, I talked about how bullet journaling keeps you organized, inspires productivity, and helps you track and reach your goals. Today I want to come from a different angle and talk about the “journaling” side of the bullet journal. 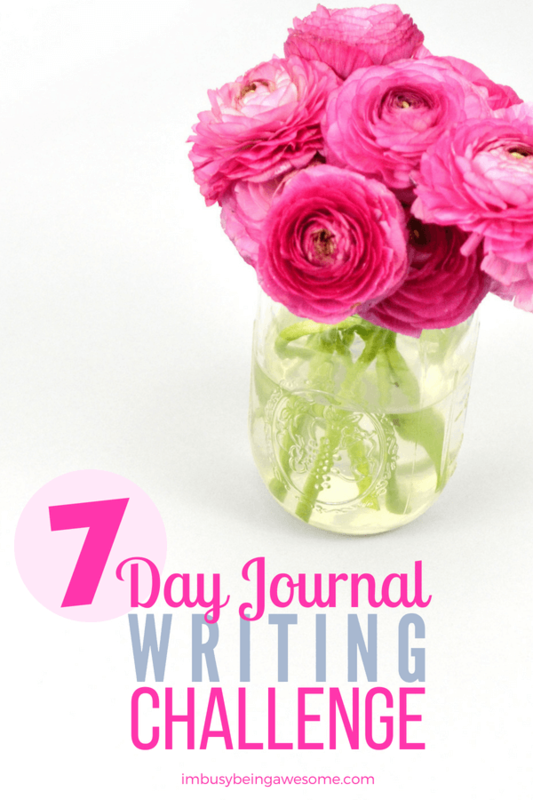 In fact, I want to offer you a challenge this week with seven journal writing prompts. 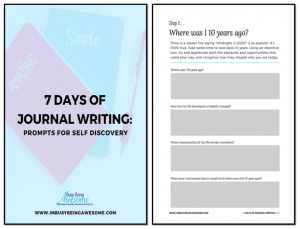 Focusing on seven things that make you you, these journal writing prompts are designed to help you pause, reflect, dig deep, and learn a little more about yourself. So I challenge you this week to take 5-10 minutes every day and consider these questions. 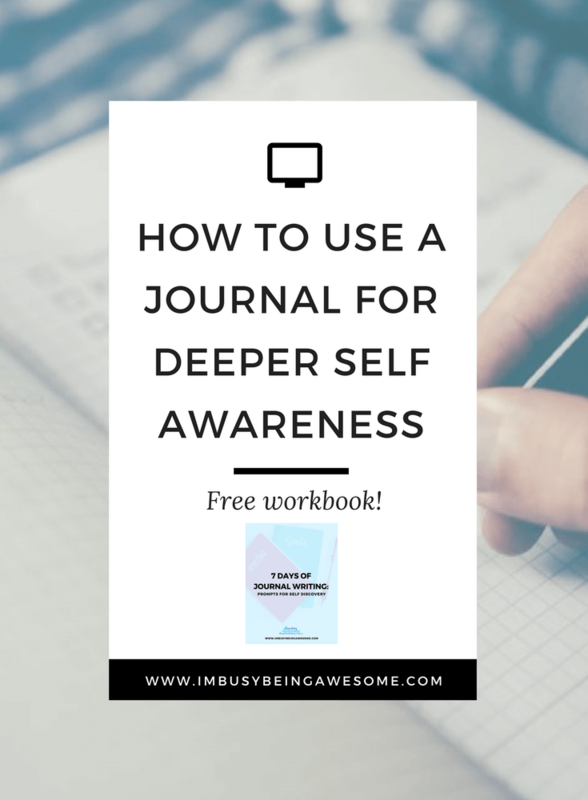 Studies have shown that just a few minutes of journaling a day not only helps you unwind, but also inspires self-confidence, improves communication, enhances your memory, reinforces mindfulness, and helps you achieve your goals. So what are you waiting for? Day 1 – Where was I 10 years ago? There is a reason the saying “Hindsight is 20/20” is such a popular phrase: it’s 100% true. 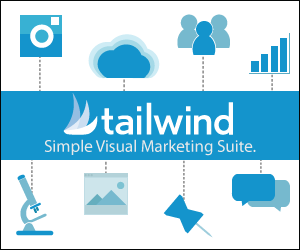 Take some time today to look back 10 years. Using an objective lens, try and appreciate both the obstacles and opportunities that came your way, and recognize how they shaped who you are today. 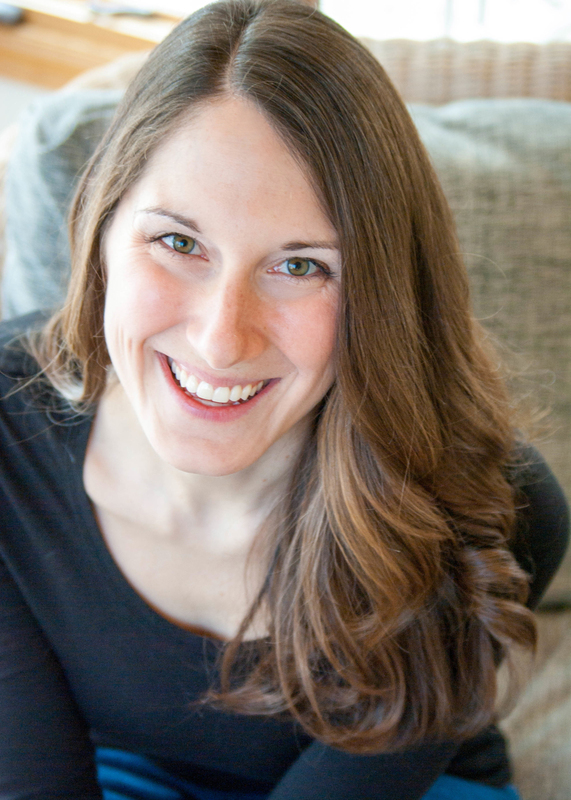 This prompt does much more than simply illuminate what you find admirable in another person. It also brings to the foreground your own values and highlights what you may want to improve in your own life. Day 3 – Write about the place that I call home. This question might seem pretty straightforward on the surface, but if you dig deep, you may discover several different answers. For example, I call Massachusetts my home, where I live with my husband, my dog, Bruno, and my cat, Rascal. At the same time, I also call Minnesota my home, as that is where I spent the first 22 years of my life. It represents to me family, values, love, and joy. Both of these homes are very special in different ways, and it’s important to consider each one. Day 4 – What does success mean to me? This is a loaded question, but it is also a critical one for us to consider. We live in a society that places incredible value on “success.” That being said, society’s standard of success does not always align with our own… and that’s okay! What matters is knowing what success means to you. Understanding these specific details allows you to work toward your goals without the pressure of the status quo getting in your way. Day 5 – What are three things that I do well? It is so easy for us to focus on what we need to improve in our lives. We need to be smarter, fitter, more organized, and more efficient. While it is important to have goals, it is also critical that we acknowledge our strengths. What’s more, we need to celebrate them. Day 6 – What are five things, big or small, that bring me joy? It is easy to get down – easy to get lost in the struggles of our world, our country, our community, or our family. And when we fall down that rabbit hole, it is often difficult to recognize the positive. Take a few minutes today to highlight five things that bring joy to your life. Day 7 – What are my highs and lows for the week? It is important to take time to reflect on the events – both good and bad – that you experience each week. It provides an opportunity for you to grow from your challenges and offer gratitude for the positive things that came your way. So what do you think – are you up for the challenge? I hope so! 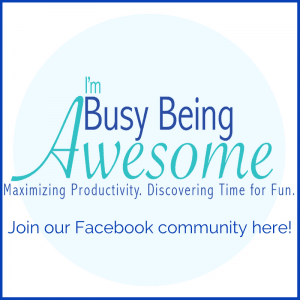 To assist you in your journey, I’ve created a free workbook for the week. For each prompt, you’ll find different questions to consider, which explore the idea from different angles and help you dig deeper into your reflection. Whether you use a bullet journal or you prefer a standard 8.5×11 piece of printer paper, I have you covered. 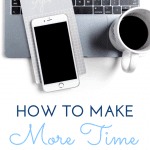 Download your free workbook here! 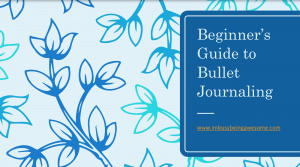 Want to learn the basics of bullet journaling? 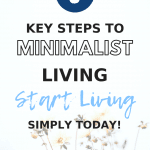 Check out my post, and my FREE class! Do you use a journal? If so, what do you like about it? If not, what holds you back? Let me know below! I need to partake in these. I particularly like the defining success one. Essential is making goals! Oh I love this!! I read everywhere that I should start journaling but I never see how! Thanks for this post! Love the Day 1 Prompt! I’ve never really journaled before but I think after having a baby this might be something really important to start in my life now. I love these! I’m always looking for new prompts for my journal! This is so awesome for self reflection and improvement. What a great way to get others to stop and think about themselves for a few minutes each day. I know, as a mom we could all use a little more of this! Yes – we all need to pause a reflect; it’s so important! These prompts are so helpful! These are great prompts. I think that self-reflection can be a wonderful way to move forward. This is great! 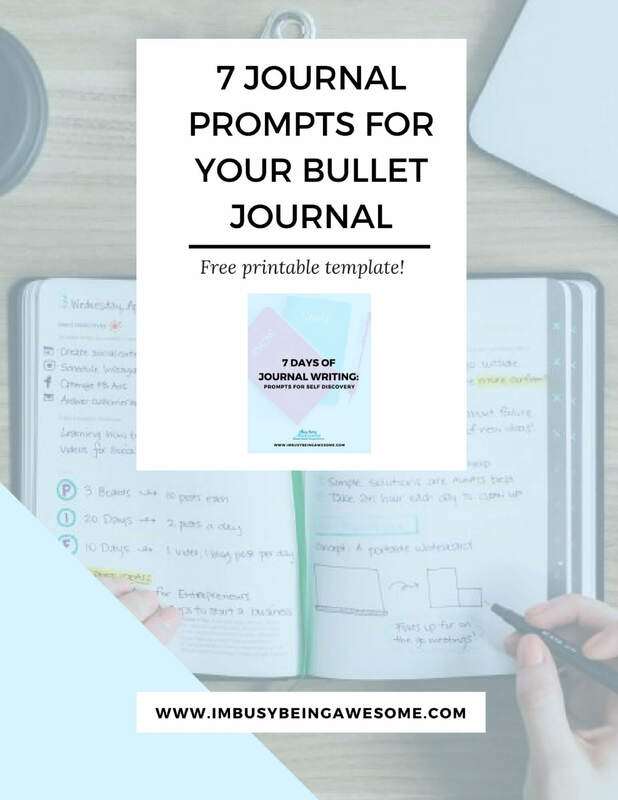 I love those prompts, bullet journals are great for quick self reflection and these seem so helpful! These prompts are amazing. I’ve always wanted to start a journal but I don’t know what I would write about. These prompts are so great for self reflection. Great post. I LOVE these! I like journaling so that my children will have a way to know my heart and these prompts are fantastic! I love how you included the benefits of journaling too. 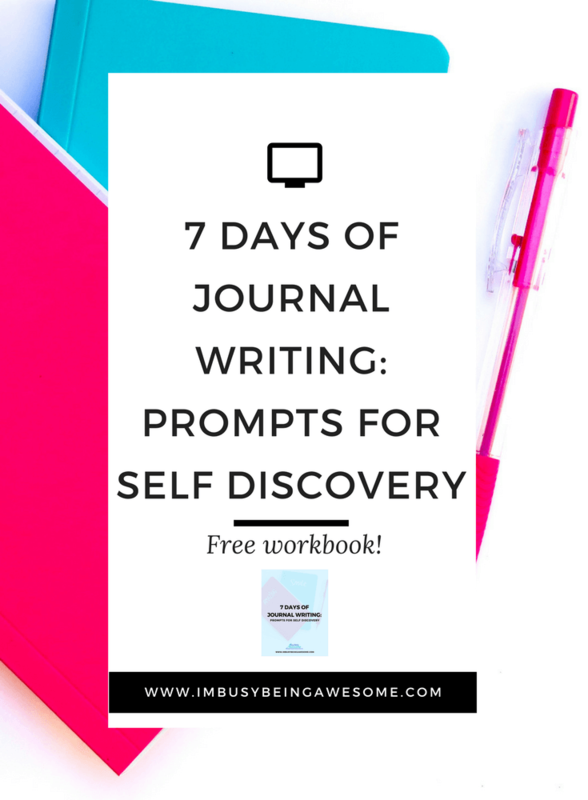 I love these prompts and also your nudges for deeper discovery with each one. I will definitely be adding these to my writing journal. Can’t wait to see where they take me! These are great prompts. I’m not really into journaling but these questions are even just fun to think about or discuss with friends. I have been wanted to get into journalling since I heard all of the benefits it can bring. This was. A great starter for me thank you. I do not journal often, but when I do it is such a great release! 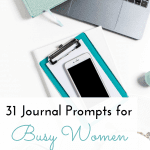 Your topics are excellent and helpful to keep your mind and journaling going! I need to try this out! I used to journal back in college and I loved it. I love this! I enjoy writing so this is very helpful! Wonderful – I’m so glad! I havent been using a journal, but I have been thinking about it, esp since I want to try to write more! Journal writing is something I have always enjoyed. Having some journal prompts does help and makes you stop and think about life and emotions. I love hearing from others who enjoy journaling. I agree – it’s nice to switch things up every once in a while and reflect on specific questions. I really love this post! It’s so easy to get caught up in the bustle of every day life, but taking time out for journaling is a great way to unwind and reflect. These are really good. 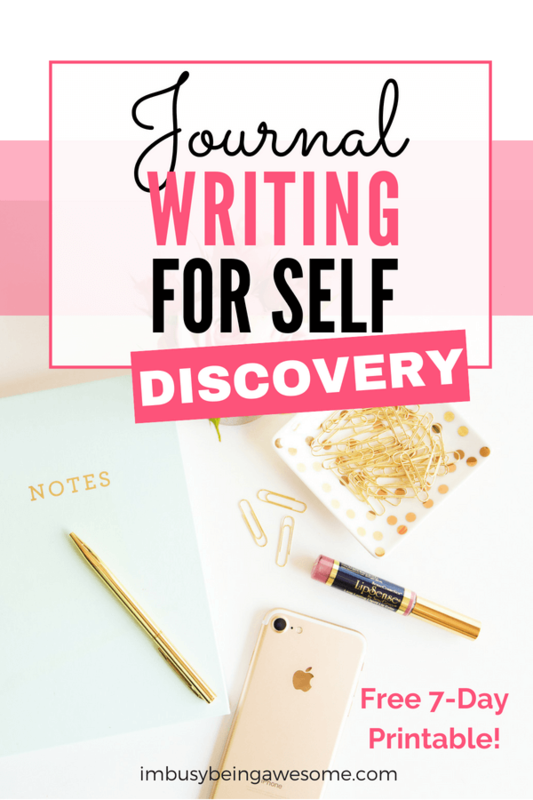 I love to write, but sometimes get stuck in a rut when it comes to journaling. I’m going to try these! Self-reflection is so important and honestly a great way to get to know yourself. I’m all about answering questions like “what does success mean to me?” But, also asking my blog readers what it means to them. Great questions! Thank you so much, Nadalie! I agree – it’s so important to take time to reflect on these questions and check in with yourself. To know what I truly need and what makes me happy, big or small, is my ultimate quest. These are great prompts! I love these! I’m def going to give this a try! Thanks! !